Hey guys! Sorry for the hiatus! I just moved to San Francisco for school, and it’s been a bit busy for me. So this is my first time away from home and there are a few things that I never thought about getting haha. 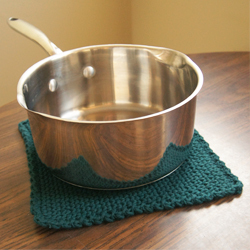 One of which is a hot pad for pots and pans, but you know I’m not going to go buy them! 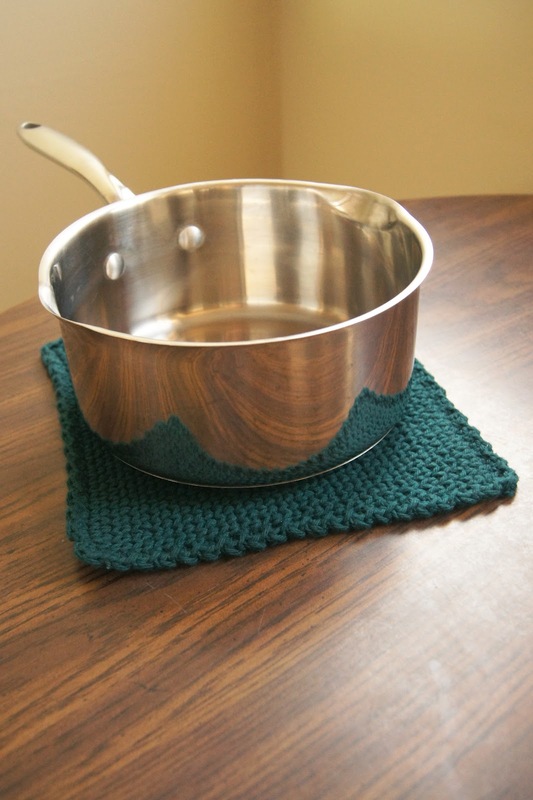 So I knew I wanted to make a hot pad, but didn’t know what stitch or pattern to use. I follow a site called New Stitch a Day, it’s this really awesome site where they post new “how to’s” for crochet and knitting each day! Every day Johnny posts a stitch with a beautifully made video that boggles my mind and makes me want to use it in my projects, so I did! Here’s what the stitch looks like close up. P.S. Don’t really use crummy yarn for this, it could easily melt if you use a low grade acrylic or polyester yarn. 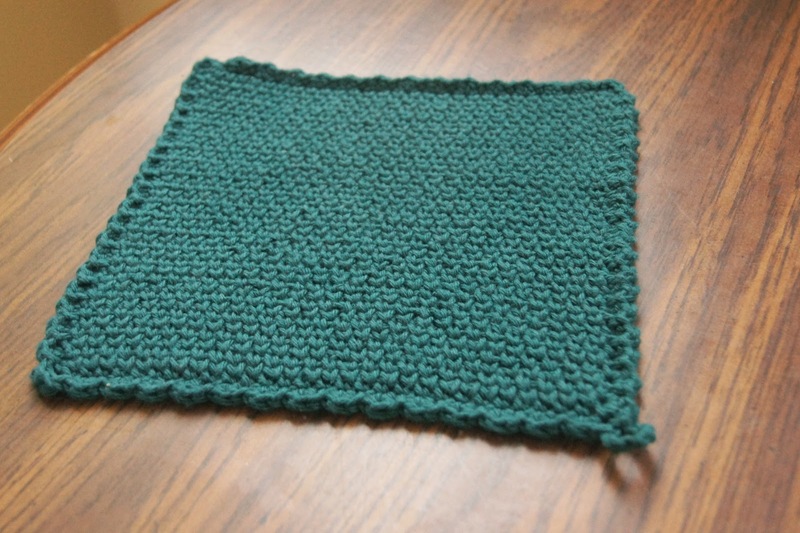 This entry was posted in Blog, Crochet, Free, Fun With Stitches, Hot Pad, How to, Pattern, Potholder, Split Single Crochet Stitch on September 13, 2012 by Louis Mensinger.